Everyone should experience the Space Needle and Pike Place Market at least once, but those aren’t the only draws worth a visit. Seattle has so much to offer, from major attractions to unexpected surprises. Take in stunning views from vantages around town, including Kerry Park and the Seattle Great Wheel on the waterfront. Learn all about the region’s deep aviation roots among the vintage airplanes and spacecraft at the Museum of Flight. Feel the wind on your face as you cruise across Puget Sound on a Washington State Ferry. Sip offerings from more than 100 different Washington wineries in nearby Woodinville. Or peer up at more than a thousand colorful glass discs suspended overhead in Chihuly Garden and Glass. 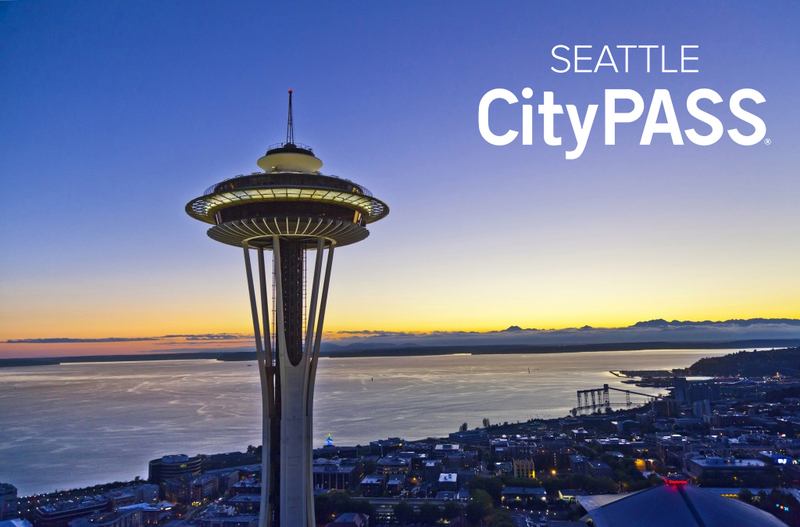 Seattle is a sightseer’s paradise, so let us help you get started.